You won’t improve until you put yourself out there and try. This is a reoccurring thing I have to remind myself since I’ve recently started to play soccer (and with other things as well). Sometimes failing forward is a faster way to get to where you want to go. Quiet strength is still strength. Just because others don’t see what you are going through and holding up under doesn’t diminish it. In fact, I think it takes a stronger person to stand in silence without the need to let the world know (although it is healthy to share your struggles with others when appropriate). 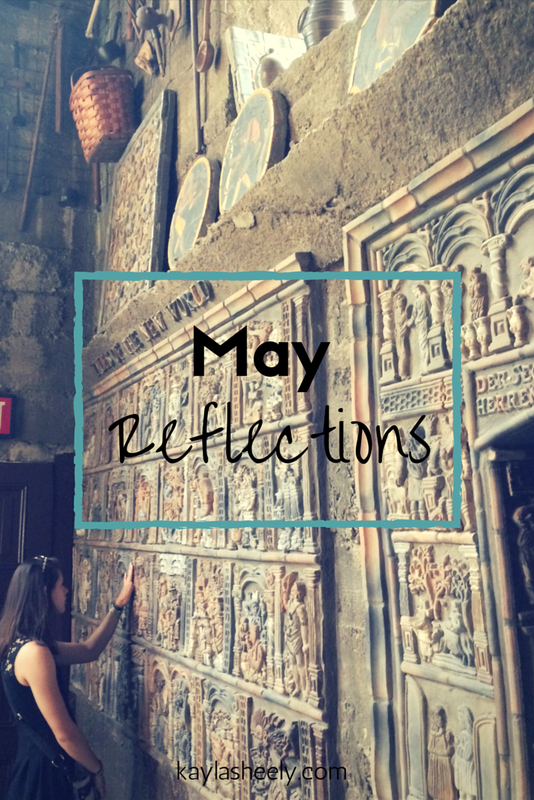 What did May teach you? I’d love to hear how you are growing!